If you're not sure what to get the bike-mad loved one in your life for Christmas this year, have you considered getting them a gift for their motorbike instead? If they use their bike at this time of year, it will need some extra care and attention so these gift ideas could really help. 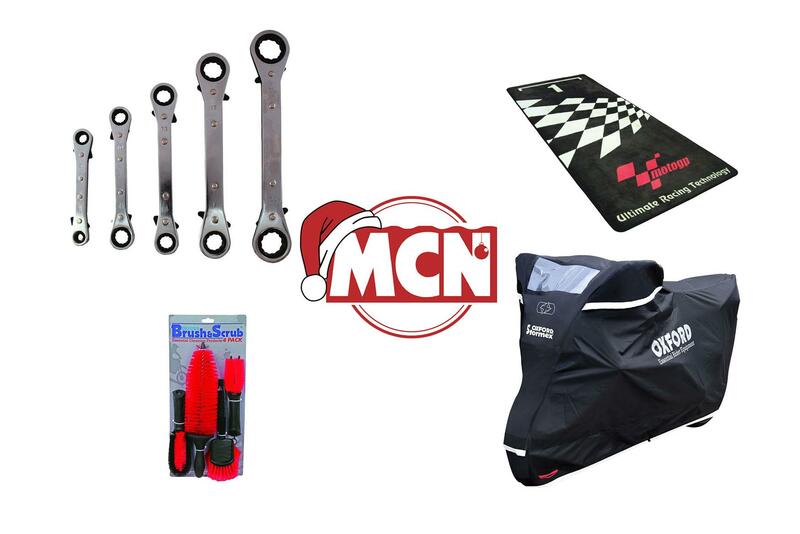 Or if you want to drop that extra subtle hint of gifts you want somebody to get you, be sure to take a look at what's on offer on the MCN Shop. In this Christmas gift guide, we focus on a few simple gifts that will help you to keep your bike maintained. And, if you're going to be running your bike through the colder months, be sure to check out our essential guide to riding a motorbike through winter. 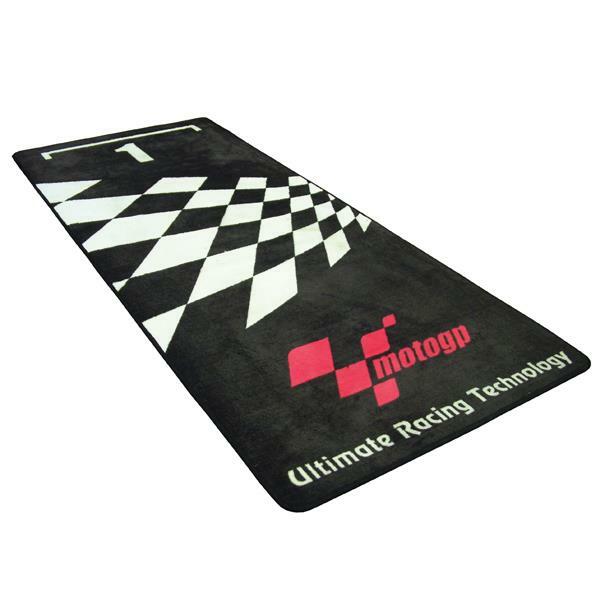 Make your bike comfortable in the garage over winter with this MotoGP garage mat. It doesn't just look good, the backing is non-slip as well as oil and water resistant PVC, should you spill anything. Get rid of all that horrible winter grime with this four pack of brushes from British brand Oxford. 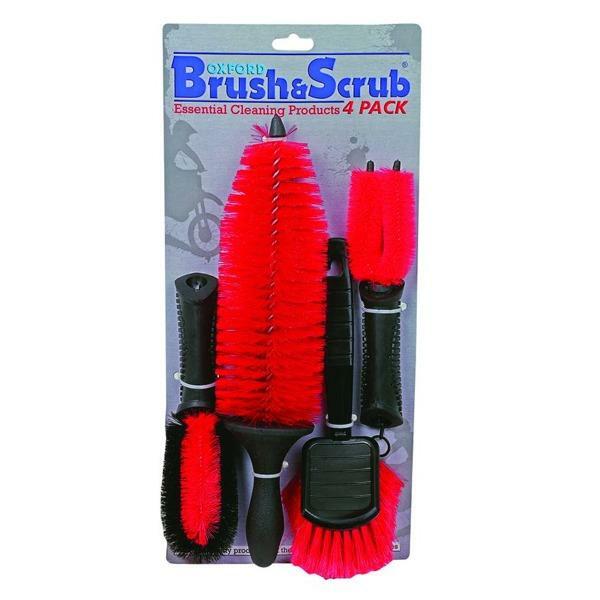 With these four brushes you'll be able to reach every nook and cranny to get your bike back to its sparkling best. 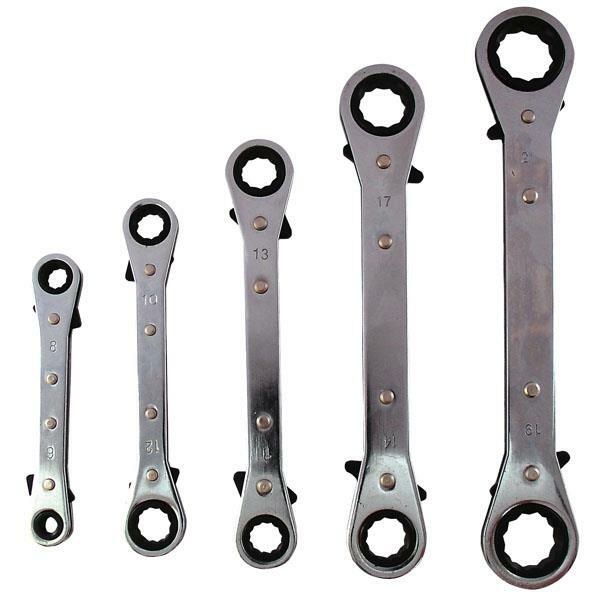 Make sure all the bolts on your pride and joy are nice and tight before you put her away for the winter with these ratchet spanners from Bike It. Sizes included: 8, 9, 10, 11, 12, 13, 14, 17, 19 and 21mm. 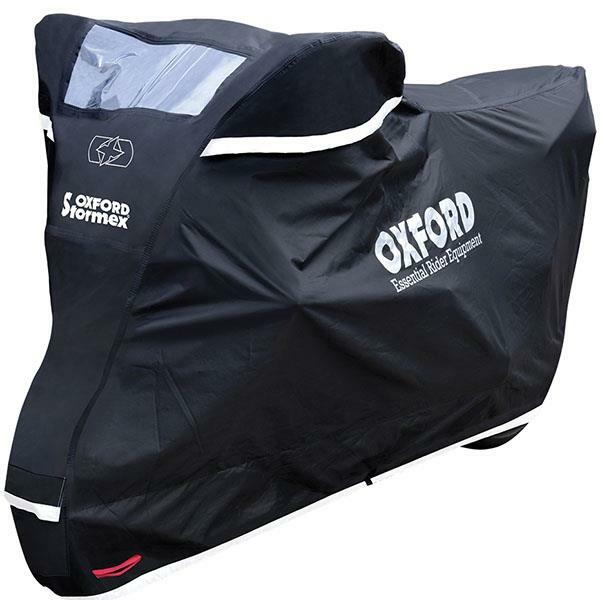 If your bike lives outside, chances are it's going to see some pretty terrible weather over the coming months, but this cover from Oxford will keep the worst off. While the outer protects your bike from the elements the soft liner protects your bodywork and the heat resistant panel for the exhaust ensures it doesn't melt. You'll want to give your bike a good scrub before you put it away for winter, or if you're still riding you'll want to keep on top of all the winter road muck to halt corrosion. 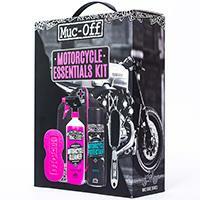 This essential Muc-Off kit will keep your bike nice and clean. 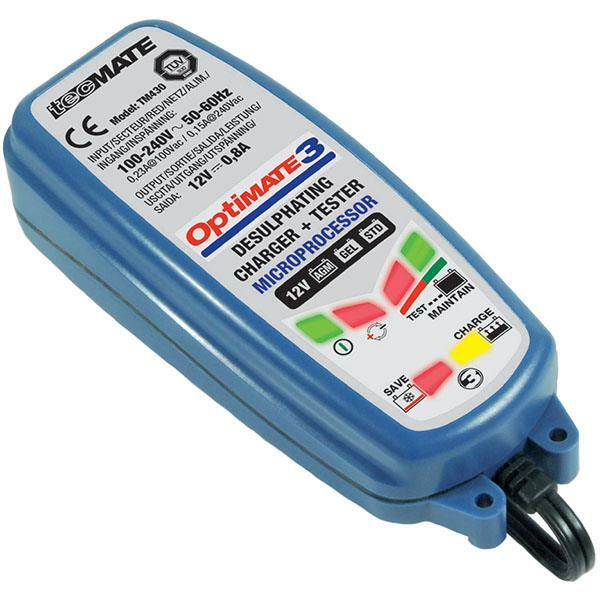 Perfect for those who don't use their bike every day or put it away over the winter, the Tecmate Optimate is a fully automatic gadget that recovers, charges, checks and maintains your motorbike's battery. Just check that it's compatible with the specific bike it will be used with. 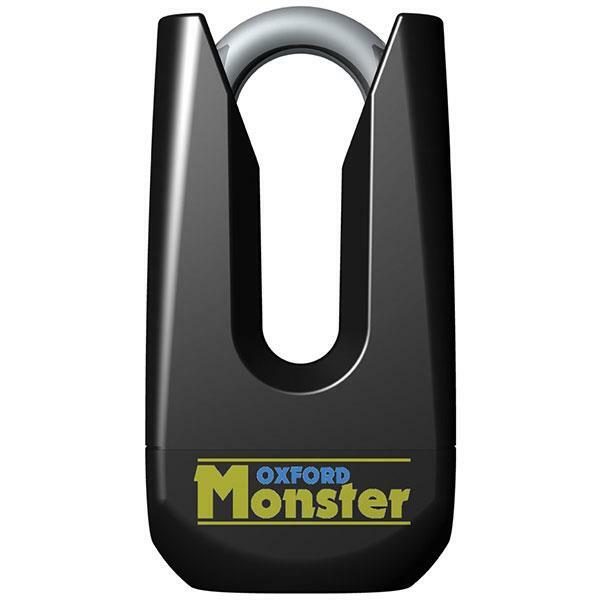 This Thatcham approved disc lock from Oxford is a great deterrent to thieves at home or out and about. Even if your loved one already has a disc lock it's good to have a spare and they can add a second to another disc for even more peace of mind.